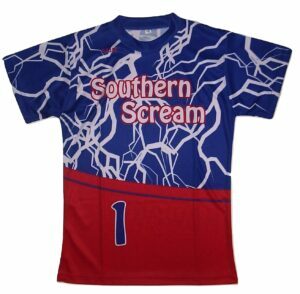 Step up you game with our great looking custom sublimated women’s crew softball jersey. This is a great choice for your team or league. All decoration work is included with your jersey, so take your game up a notch and lets create and hot new looking jersey just for you!